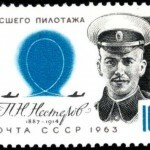 Pyotr Nesterov was an outstanding Russian pilot. You know, he became the first pilot who performed the dead loop, so-called Nesterov’s loop. 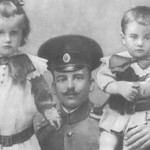 The boy was born on February 27, 1887 in Nizhny Novgorod into the family of a military academy teacher. 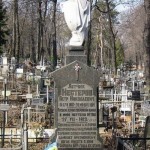 After the unexpected death of his father, the family’s financial situation deteriorated. His mother was forced to move together with four children to the Widow’s house. 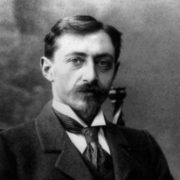 Nesterov was fond of reading books about the adventures and legendary commanders of the past. 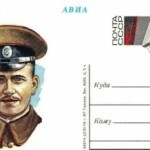 On September 7, 1897 the boy entered the Nizhny Novgorod Cadet Corps, where his father worked. 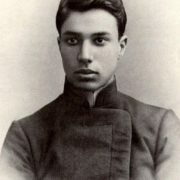 After graduation, Pyotr Nikolaevich was among the six best graduates sent to the Mikhailovsky Artillery School. 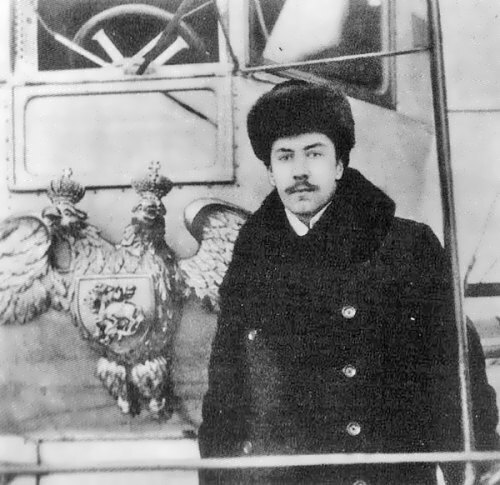 In 1906, Nesterov served in Vladivostok and three years later he was sent to an aircraft manufacturer. There he built his first glider and learned to fly it. 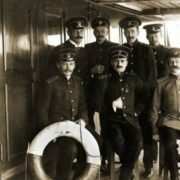 In July-August 1911, Pyotr Nikolaevich met Pyotr Petrovich Sokolov, the pupil of Professor N.E. 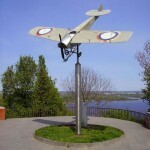 Zhukovsky, and soon became a member of the Nizhny Novgorod Aeronautics Society. 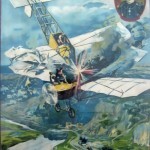 Later, in 1912 he became a military pilot. And in September 1912, the 25-year-old Lieutenant made the first independent flight. 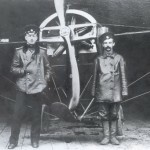 In 1913 Pyotr graduated from the aviation department of the Officer Aircraft School in Gatchina. 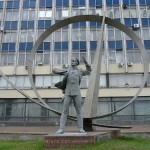 He was an experimenter and innovator who once flew from Kiev to Saint Petersburg and back in one day! It was great for 1913. 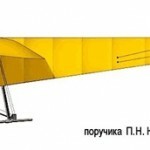 Moreover, on September 9, 1913 he became the first pilot to fly a loop. 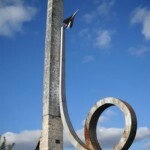 However, the pilot was disciplined with ten days of arrest for risking government property. The loop made him famous overnight. 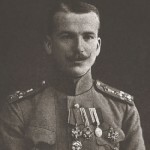 Nesterov became a national hero and was awarded the golden medal. 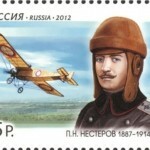 During the First World War he became the first pilot who destroyed an enemy airplane in flight. 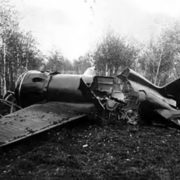 Unfortunately, both planes crashed because he damaged his own plane as much as the enemy’s one. 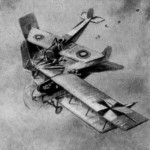 He died of injuries on September 8, 1914, the following day after the crash. 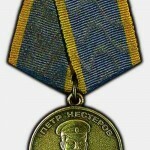 Captain Nesterov received a posthumous award the Order of St. George. 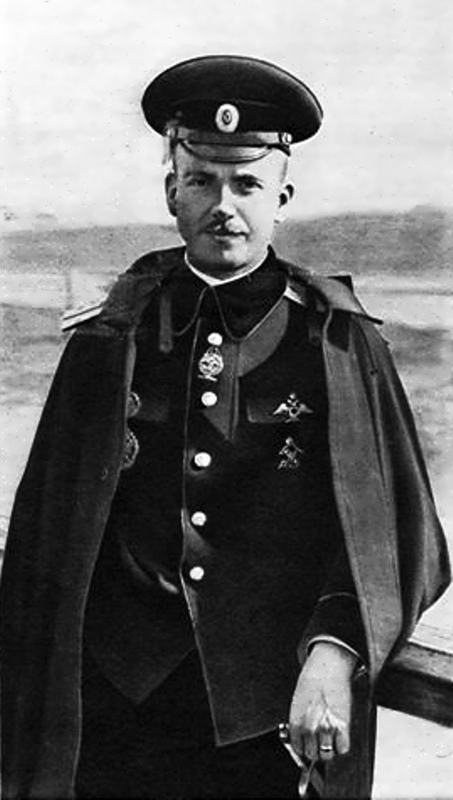 Nesterov’s ramming method (known in Russian as taran) was used during the Second World War by a number of Soviet pilots without loss of their lives. 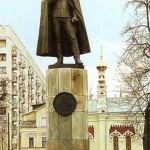 Nowadays, monuments to the hero are in Kiev and his homeland in Nizhny Novgorod. And the winners of the world aerobatics championship receive a prize – the Nesterov Cup. 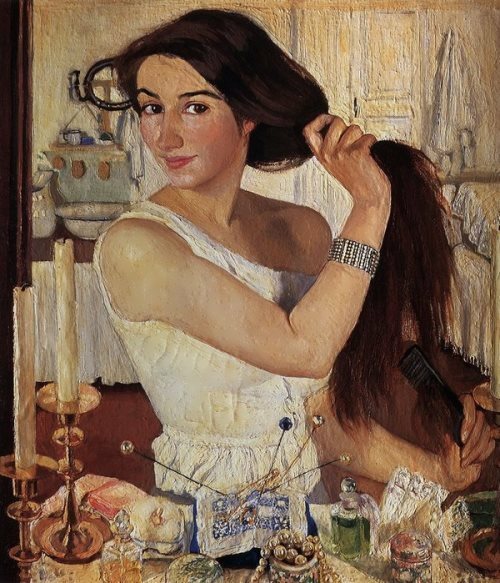 An asteroid discovered by Soviet astronomer Tamara Smirnova in 1973 was named after Nesterov.